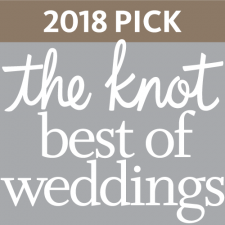 For A Wedding As Unique As You Are... Click for a FREE REPORT! 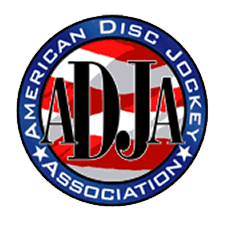 DJ Dave has an interactive music database and song search that allows users to select a “Must Play List” a “Try To Play List” and most importantly and “Do Not Play List.” Click below for more information on this feature! We Create Unforgettable Memories! 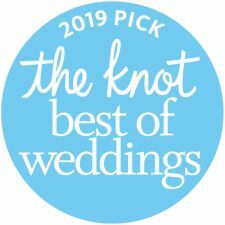 “Your Way-Your Day!” “Turn Up Your Entertainment!” We DJ Houston Wedding Ceremonies, Wedding Receptions, Wedding Anniversaries, Corporate Events, Private Parties, and Birthday Parties in the greater Houston area. 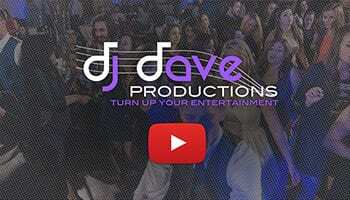 DJ DAVE! PLAY MY SONG! Ever wanted to request a song to the DJ without going up to him/her? Ever been to a club or a wedding where the DJ was impossible to physically get to? Ever had a song that you know all your friends want the DJ to play, but the DJ keeps forgetting it? Houston’s #1 Premier DJ services offering music and entertainment throughout the greater Houston area. 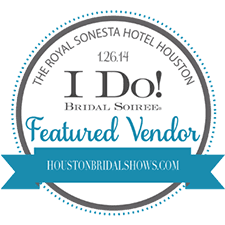 We specialize in providing Houston DJ Services for weddings, birthdays, anniversaries and corporate events. 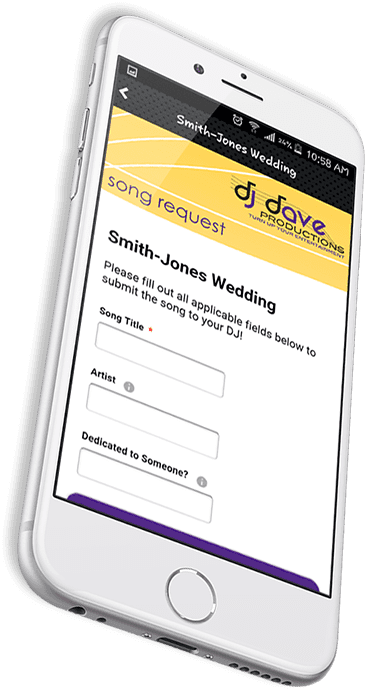 Let DJ Dave Productions show you how our very personalized Houston DJ Service can make your Houston celebration a successful, fun and elegant affair. 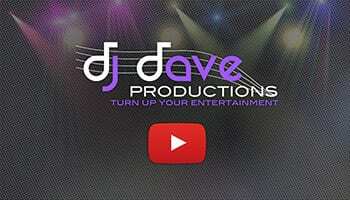 DJ Dave Productions is a Mobile DJ Entertainment & Lighting Production Company. 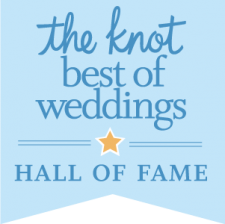 We are wedding specialists that are recognized as one of the top Houston Wedding DJ Companies. We are unique in that we provide a very personalized, professional, hands-on service that is customized specific to each individual client to make their special day be fun, exciting, memorable, and reflect their individual personality and style. Thanks for visiting the our Website. 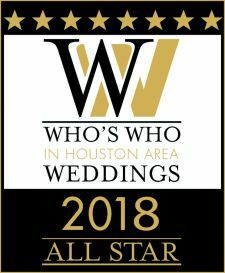 I am David Petry, professional DJ in Houston; I provide highest level of quality entertainment, the best music and personalized Houston DJ service for weddings, and events throughout the Greater Houston and surrounding areas. 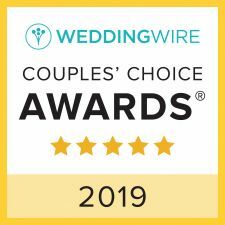 Please take your time, browse the site and then contact us for a free, no obligation consultation for finding a Houston DJ. We offer a very personalized service to meet your needs.